Register Now Our next installment in the Power of () series will explore how people can identify, prepare for, and take advantage of growing opportunities in our technology industry. 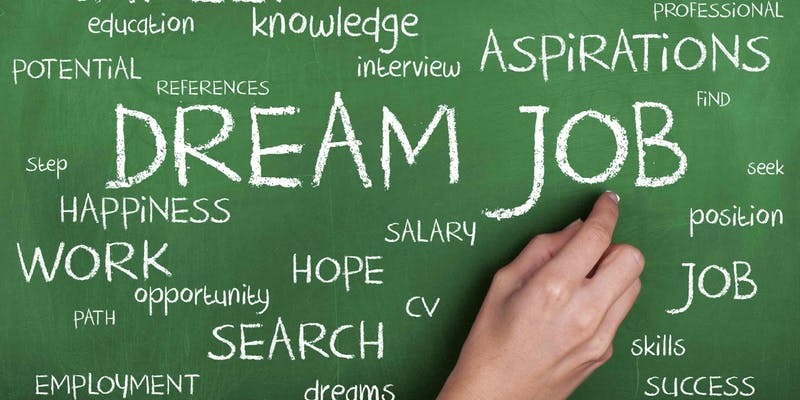 The Dream Jobs: What are the growing opportunities in the tech field? Getting Noticed: What do people look for when they are considering candidates for postiions? The Hidden Market: How can you find opportunities outside the traditional job postings? Dan brings over 20 years of experience as a recruiter, career counsellor, and entrepreneur. He started his employment counselling career with teh YWCA where he was a youth eployment counsellor and program managed a teen mentorshp program connecting young women with female leaders. As a recruiter speciailizing in the Information Technology sector, he has worked with hundreds of IT professionals looking for new challenges, experiencing career displacement or transition. He brings a deep history working with a broad range of clients from start-ups to enterprises in various verticals. Nelson is a BC native who grew up in South Surrey and brings a progressive 13+ years background in teh IT professional staffing industry. He has serviced the Vancouver Lower Mainland for 9 years in addition to the 4 years servicing greater China, where he lived in Hong Kong with his wife and daugher. His unique background has allowed him to open multiple offices and bring to maket a number of recruitment brands from ground up, and he prides himself on sharing a passion for the promoting of best recruitment practicies, policies, and sourcing strategies to ensure the short & long term needs of his clients are met. Nousha has extensive years of experience in full-cycle corporate recruitment under her belt and specialies in recruiting for Tech, Marketing, and Risk professionals. She loves her profession because she gets to build and nurture relationships while remaining challenged to find that perfect candidate in today's competitive talent market. When she's not recruiting, she's probably in the yoga studio (she lives a sweaty life and will probably "recruit" you to join her for a hot yoga class), listening to Podcasts, travelling, or watching teh latest Netflix documentaries. Scott builds and manages the technology which facilitates a direct connection between Vancouver's best project management talent and employers who need them as CTO for TalentMarketplace. He has over a decade of varied coding experience in addition to an extensive Salesforce consulting background. He enjoys iaido (Japanese sword martial arts) and riding motorcycles in his spare time - usually not at the same time. Wendy is a Senior Consultant with 25 years of experience supporting individuals and organizations through change and restructuring. Her background includes considerable experience in Human Resources, corporate transitions, and career coaching from the perspective of both the employer and as a consultant. She has personally worked with employees at all levels from front line retail workers to senior corporate executives in a variety of sectors including high technology, professional services, and retail organizations. She is an experienced Career coach a certified Birkman Consultant, and leads the BC Career Transition practice delivery for Lee Hecht Harrison Knightsbridge. 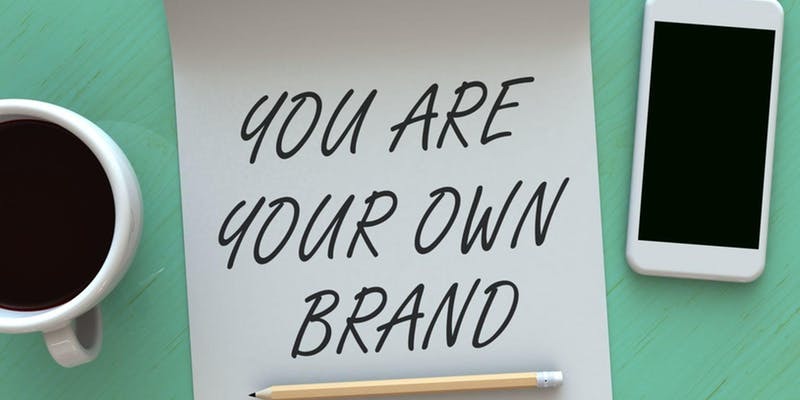 Social Selling and My Brand: What is it and why is it important? LinkedIn Best Practices: How do you create an impactful digital profile? Nancy consults with busienss leaders to identify opportunities to significantly improve team and organizational productivity through better utilization of tools and solutions that are often already being used in the business. She was an early adopter of LinkedIn and social selling, and has presented on the topic both internally at Microsoft and at other events including the Small Business in BC event series. VanWiT was started by a group of women who wanted to advance women in Vancouver’s ever growing technology industry. We want to grow the number and quality of women workers in tech and advocate for their advancement going into the future and growing along with BC and its economy.